A Startup in Bengaluru that uses artificial intelligence to detect breast cancer at an early stage has raised 6 million as funding. We all are aware that Breast Cancer is one of the most common cancers in India and thus does have a potential for huge business as well has social impact. The funds are needed for the organization to get the regulatory approvals, hire talent and expand in India primarily. The technology used by the startup is the key to early detection of the disease because there already is a shortage of skilled professionals and the breast ratio is too high too. The Japan based startup that has funded this Indian startup is also going to help the company expand internationally in Japan. Though the startup was launched in 2016, with an objective of using AI to replace the present methods of mammography, which is an expensive equipped and a must for radiographers. The solution they offer is known as thermal-tix which is not only non-touch, but radiation free and non-painful imaging method. As per the representative of the company, Nirmai as of now is the only company in the world that uses AI based thermal image processing as well as machine learning algorithms for reliable and trust worthy breast cancer screening. It is in the process of deploying its solution across 21 hospitals in 9 different cities. The representative also mentioned that the solution is an innovation and hence the implementation of it does require time. The organization is looking to touch-base rural areas besides metros, I and II tier cities. One of the recognitions that already is in the kitty of this Bengaluru based startup is that it is the only Indian startup to be showcased under the CB (global business data intelligence platform) Insights 3rd annual list of 100 most promising startups across the world. 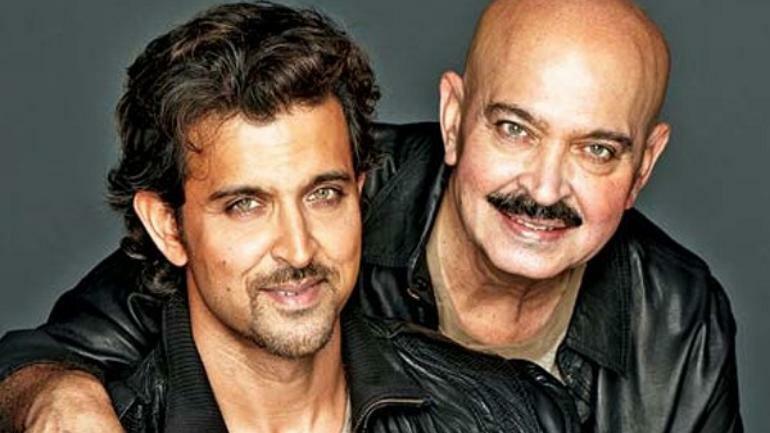 This entry was posted in Education, Healthcare and tagged ai breast cancer, best cancer hospital in india, best cancer treatment in india, breast cancer, cancer hospitals in bangalore on February 28, 2019 by admin. How Trojan Horse Treatment is the new Hope in Fighting Brain Tumor? One of the common, as well as highly aggressive tumors of the brain, is the Glioblastoma multiforme. Once, the diagnosis is done, many patients die within a few months period itself. The survival rate for this tumor is as low as 6 patients out of 100 being able to live for 5 years period or more. This is one cancer that has shown a lot of resistance against treatments. One of the main reason behind the same is because this tumor invades the healthy brain tissues surrounding it, thus making impossible to remove it surgically. The research was carried out by engineering nanostructures containing both conventional chemotherapy drugs namely cisplatin and gold. These nanospheres were released to the tumor cells were taken from patients suffering from glioblastoma, taken to the laboratory and grown followed by exposure to radiotherapy. The results were quite amazing and after 20 days, the tumor cells were totally destroyed without any proof of revival. The treatment was more effective than conventional chemotherapy because it enhanced the impact of it by helping gold to release electrons that caused damage to the DNA of the cancer cells and the overall structure as well. 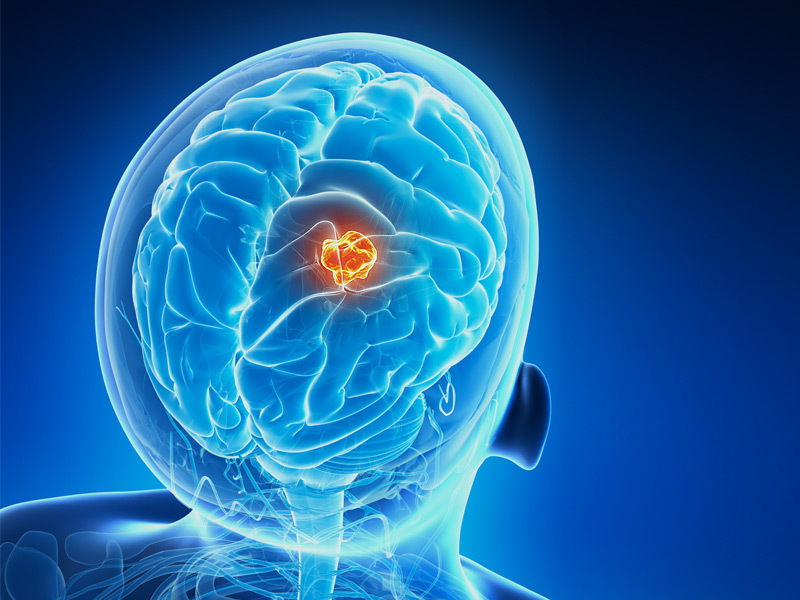 This is a stepping stone in the treatment of aggressive brain tumor and as per the experts in Nanotechnology but work is still in progress before this treatment can be used for patients suffering with glioblastoma. The best part of the experiment was that it was carried out on tumors of glioblastoma patients, where the experts tested this approach drug resistant tumors that were evolving. 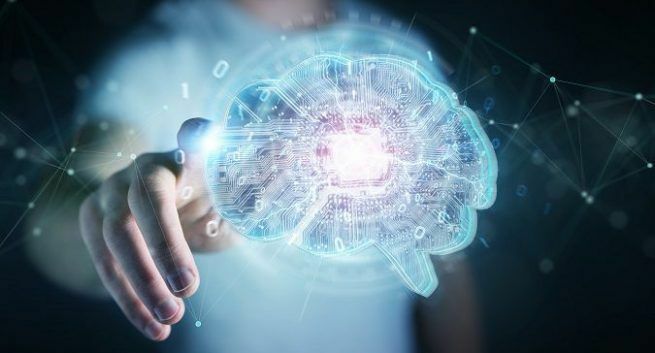 The study was carried out by Dr Colin Watts, a clinical scientist as well as honorary consultant Neurosurgeon at the Clinical Neurosciences and Mark Wellan, Professor of Nanotechnology and Fellow at St John’s College, University of Cambridge. This work of theirs is published in the Royal Society of Chemistry Journal call Nanoscale. As per Professor Welland, their combined therapy seems to be highly effective particularly with live cell culture. This is definitely not the cure for cancer but throws light how nanotechnology can play a significant role fighting this aggressive cancer. Researchers also believe that this treatment procedure could be used for treating a variety of different and challenging cancer types. The professor also harped upon the big advantage the nano scientists had by working with clinicians because they could ensure that this science does have a clinical relevance through their involvement. This further ensures that the idea can be realized and implemented beyond the labs due to its clinical impact. 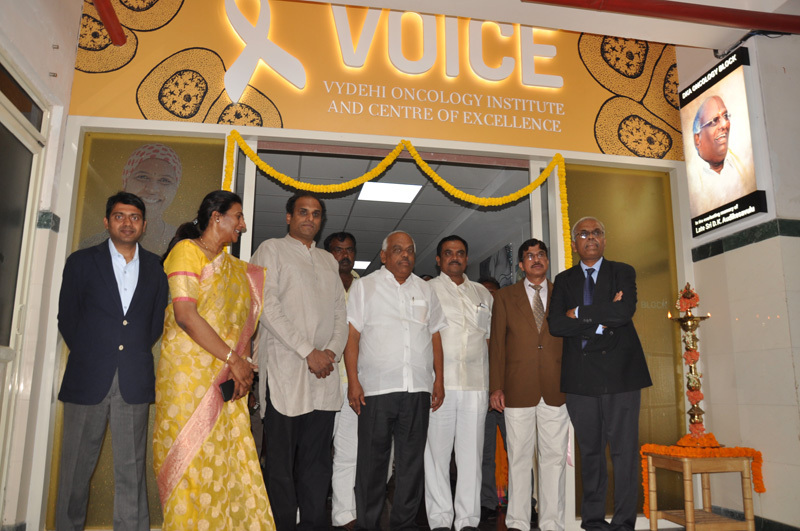 Vydehi Institute of Oncology & Research Centre is a comprehensive cancer care unit. The seven storied building complex of the oncology center with a total area of 40,000 sq feet has 300 beds exclusively for cancer patients. 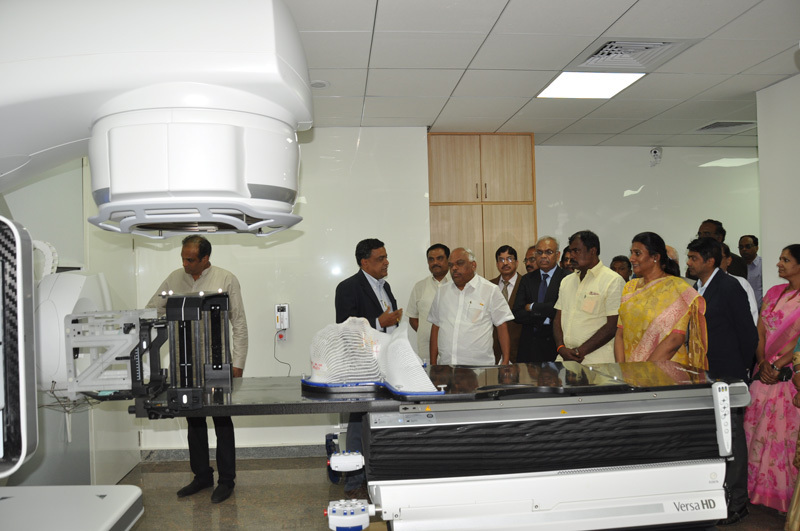 It is the only center in India to have dedicated 16 slice CT scanner mated to IGRT machine for superior image guidance. This entry was posted in Healthcare and tagged best cancer hospital in india, best cancer treatment in india, Brain Tumor, cancer Hospital in Bangalore, medical institutes in bangalore, oncology and research centre on August 13, 2018 by admin. A recent study by Stanford researchers have states that on activating T cells in Tumor, you can eliminate even distant metastases in mice. The researchers carried out the research in mice by injecting minimal quantity of two immune stimulating agents into solid tumors present inside mice. 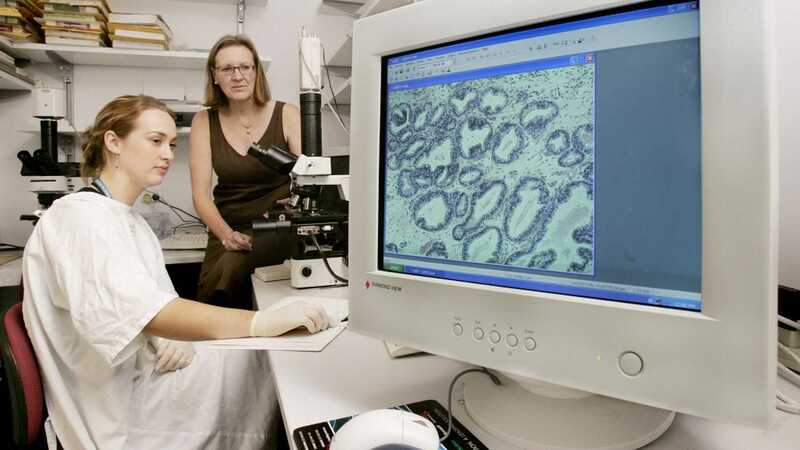 The researchers added that the idea could work well even on distant metastases and a variety of cancers as well. The researchers further added that this therapy could turnout to be inexpensive comparatively and almost without any adverse side effects. The best part of this new finding is that the use of two agents together helps eliminate all the tumors in the body without a targeted approach to immune specific targets or wholesale activation of the immune system. The development of the first of a kind monoclonal antibody, known as rituximab has been approved for cancer treatment in human beings. This approach makes use of small quantity of two agents in order to stimulate the immune cells within the tumor itself. The one time application of the same has displayed amazing results by eliminating all tumors in the studied animal. The method apparently reactivates the cancer specific T cells after the agents are injected in microgram amount into the tumor. Some tumor specific T cells also leave the place where they are injected, find other similar tumors in the body and eliminate them. The results have been awe-inspiring because out of the 90 mice 87 have been cured completely. Now, the clinical trial involving humans is to begin. Initially 15 patients with low grade cancers are going to be experimented upon and if the results are as desired then the clinicians are aiming to inject the two mentioned agents in solid tumors before the surgical removal of them in order to prevent relapse of the same. As per the researchers, there is no limit on the type of cancer that could be treated using this technique as long as it can be infiltrated by the immune system. The expected results of the test might as well pave the path to inexpensive cancer treatment therapy with astounding results. This entry was posted in Healthcare and tagged best cancer hospital in bangalore, best cancer hospitals in india, best cancer treatment in india, Cancer center in Bangalore, good cancer hospitals, medical institutes in bangalore on February 8, 2018 by admin. Cancer is said to be one of the most common conditions amongst Indians and the sad part is India is listed as the third highest in cancer deaths in the world. The graph is pointing north and there is an estimated forecast of 25% increase by the year 2020. These are by far alarming figures. So, we need to be ready to fight the dreaded diseases and the first step to it is awareness about the conditions and its treatments. Every year over 6 lac people in India succumb to cancer in India. The most common cancers in India amongst men are oral, lung and throat cancers while the in women its breast cancer, cervix cancer and ovarian cancers. Even colon, prostate and kidney cancers are common types on cancers amongst the aged group. Apparently, causes of 25% of the cancers including bone, leukemia and more aren’t known yet. The majority cancer cases in India are that of oral cancers in men caused due to excessive intake of tobacco and its products. In women, cancer of the breast, uterus and kidney are caused due to obesity issues and genetic issues. Cervical cancer is a result of personal hygiene issues. The major causes of all remain tobacco use, obesity and cancer causing pathogens. Every other day, we wake up to the news of some celebrity catching cancer and also that most of them moving abroad for treatment. But, the words coming out of the horses mouth speaks a different story. Ask the leading oncologists and cancer specialists in India, and they say that India is one of the best destinations for cancer treatment. Primary reason is the cost factor. While comparing the treatment cost overseas in Dollars or Pounds, India almost 500% to 700% cheaper. Furthermore, due to globalization getting the latest medications in India is quick, at the most late by 3 months or so. India not only has expert oncologists, it is also equipped with the latest equipments and treatment facilities across cancer hospitals. The course of treatment depends upon the diagnosis of the condition and its current stage. The commonly used cancer treatments in India include Surgery, Chemotherapy, Radiation therapy, Immuno therapy, Hormone Therapy, Stem cell transplant, targeted therapy and precision medicine. The treatment might include one or combination of two or more treatments from the above, the common ones are radiation therapy, chemotherapy and surgery. The latest in cancer treatment in India is Cyber Knife Surgery, a non invasive, pain free robotic radiation therapy with no side effects as such. The cost varies depending upon the cancer type, stage of cancer, the treatment type and hospital as well. While chemotherapy treatment includes traditional, standard or cytotoxic chemotherapy and radiation therapy includes systematic radiation therapy (SRT), Radioimmuno therapy, Instaoperative radiation therapy (IORT), to name a few. The cost depends on the type of the therapy and the number of the cycles. Well, radio therapy is said to be the most expensive of all. Well, Cancer does cost, but there’s always a way out. Some NGO’s in India work towards financing patients through this life threatening condition. Even some hospitals in India do offer Cancer treatment facilities at subsidized rates. One such hospital is Vydehi Insitute of Medical Sciences, Bangalore. The oncology centre VOICE at VIMS offers cancer treatments at almost 30% less cost compared to any other cancer treatment institute or hospital in Karnataka. While offering Financial assistance for advanced treatments like IGRT/ IMRT/ SBRT/SRS /HIPEC to all, it also provides free cancer treatment to BPL card holders of Karnataka. Besides housing highly qualified and experienced oncologists and cancer specialists, this centre is lately equipped with a hi-tech radiation zone that features Versa HD -Stereotactic Precision Radiotherapy unit (Triple F). Featuring high precision beam shaping and tumor targeting, Versa HD is designed with new capabilities to provide a faster and more accurate treatment for a wide range of cancer conditions. This entry was posted in Healthcare and tagged best cancer hospital in india, best cancer treatment in india, best hospitals in bangalore, best medical colleges in bangalore, cancer hospitals in india, cancer treatment hospitals in bangalore, top cancer hospital in bangalore on April 24, 2017 by admin.